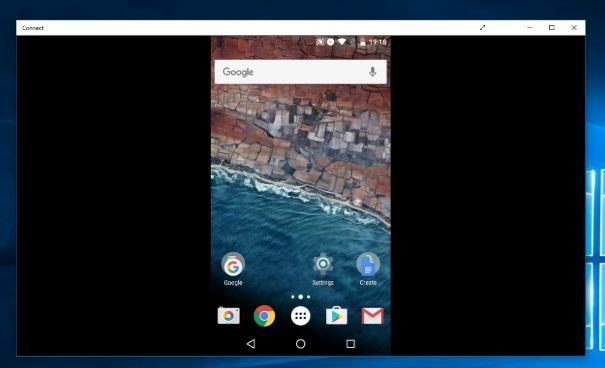 How to Cast Android Screen to Laptop – Thanks to the anniversary update of Windows 10 you can display the contents of Android phones to the PC screen. In case you want to share what happens on your Android with co-workers or school, we tell you how to do it. 1. Open the “Connect” application. 2. You will see on your screen if the hardware is capable of playing the content of your Android. 3. 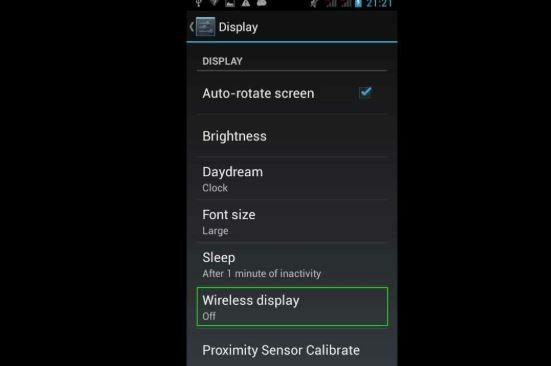 From your Android, go to Settings> Display> Wireless display. 4. You must connect your mobile device and your PC to the same WiFi network. If you successfully opened the “Connect” application, the name of your desktop computer will appear. 5. Touch, on the screen of your cell phone, the name of your PC and wait for it to connect. 6. If everything went well, you will see your phone’s screen in the Connect app box.